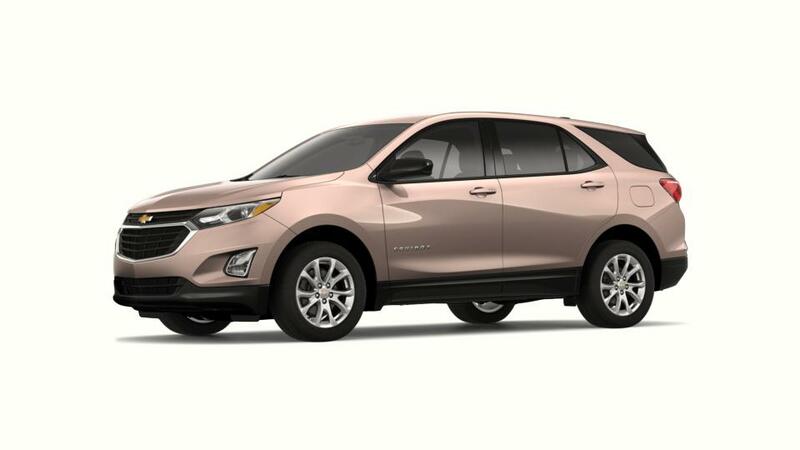 If you're looking for a vehicle with the combination of a car's fuel efficiency and an SUV's power, we invite you to test drive the new 2018 Chevy Equinox at our Riverside, CA dealership. It has plenty of space for your friends and family, as well as additional cargo space in the back. 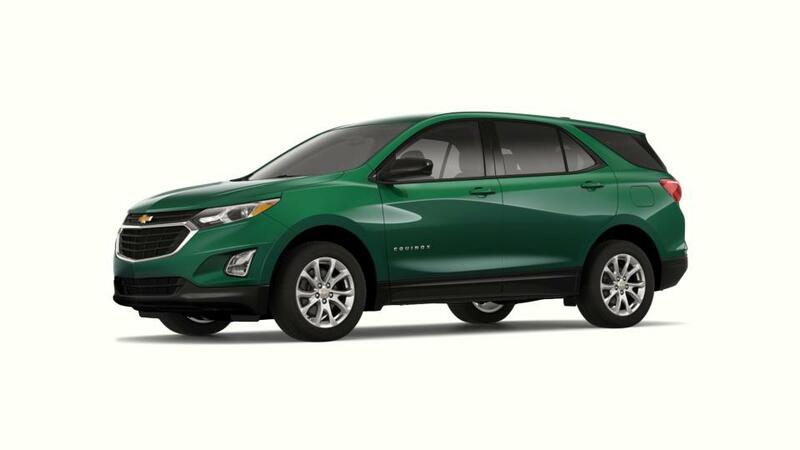 The Chevy Equinox, from our Riverside dealership, offers the best features of both, a car and an SUV, without sacrificing performance. Boosting its fuel efficiency is a modern design that reduces wind drag. 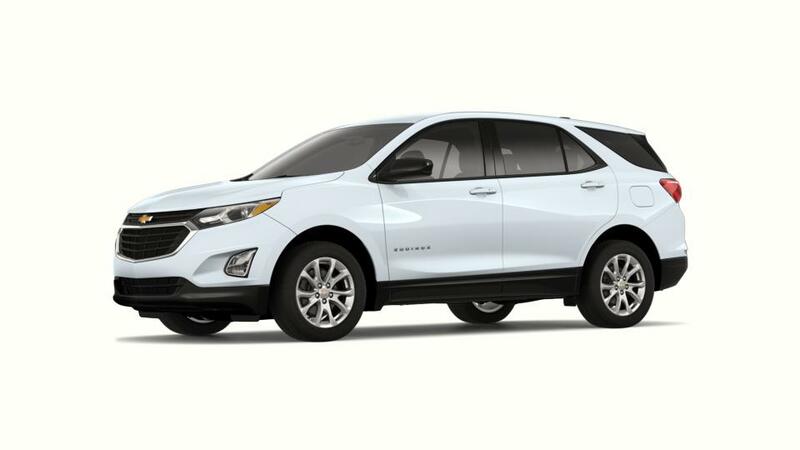 See us at Riverside Chevrolet in Riverside, CA and take a look at the 2018 Equinox today.